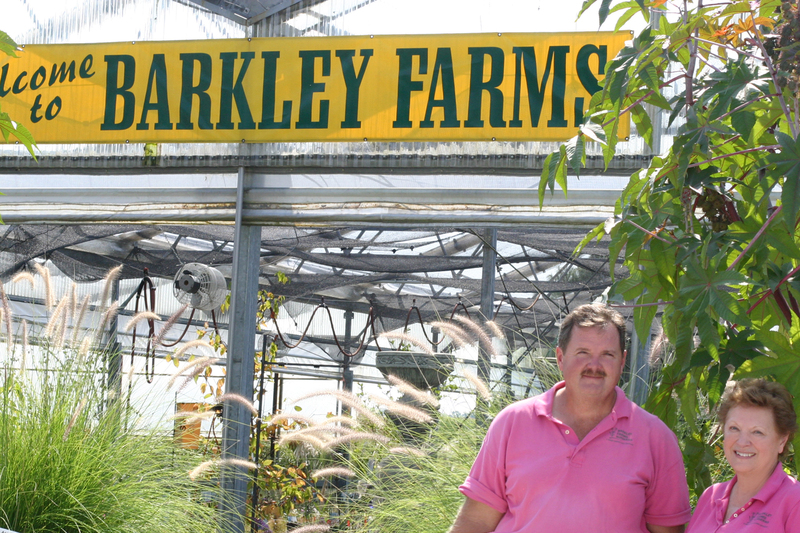 Tucked away in a quiet country setting, Barkley Farms Nurseries offers a unique horticultural experience. 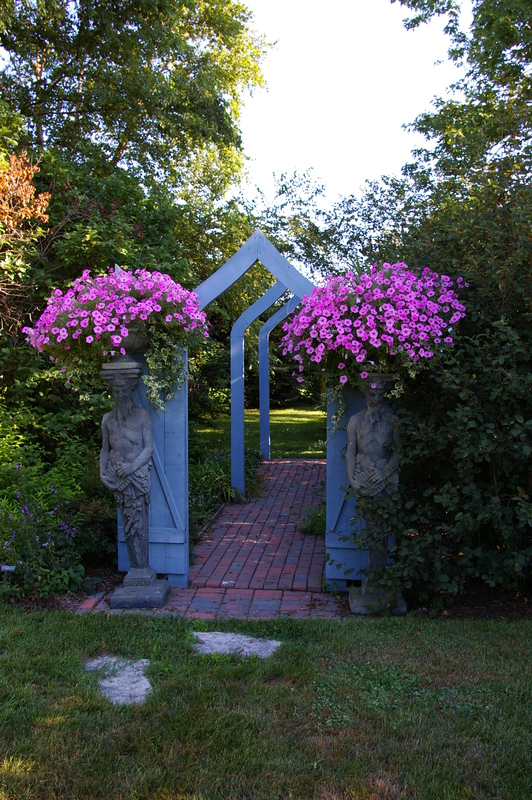 Your are invited to wander through the many display gardens filled with ideas to transpose to your own landscape or to get a close-up view of how a particular plant will preform. 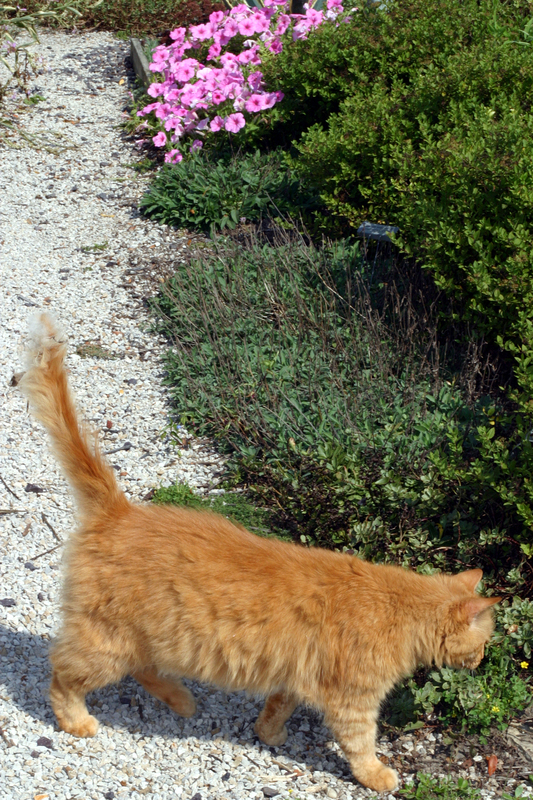 As you stroll, be sure to enjoy the fragrances you’ll encounter and look for one of the resident cats napping among the blooms. Perennials are our specialty – as a grower, we concentrate on plants that we know are well-suited to the environment of this Midwest region. Among the thousands of varieties, you will find perennials for a sunny area, selections for a shady garden, plants that attract butterflies and hummingbirds, or varieties for gardeners with limited time for gardening. 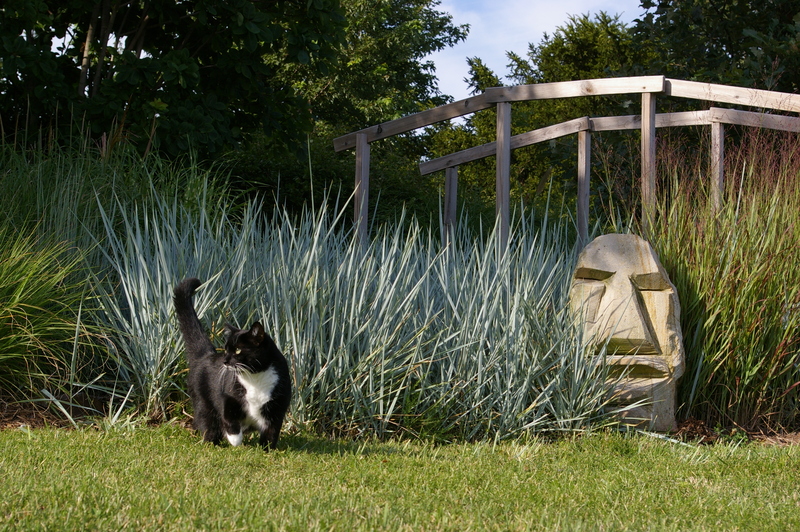 You will also find the largest selection of ornamental grasses in this region, with expert help in choosing just the right grasses to complement your own gardens. 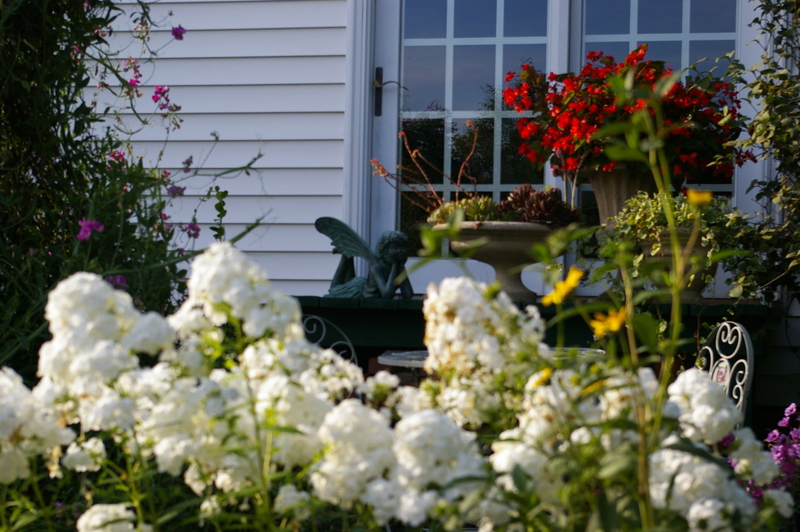 Trees, old-fashioned flowering shrubs and carefree, hardy shrub roses are also part of what you’ll find, as well as a great variety of colorful annuals with which to transform your own personal spaces. In the Garden Gift Shop are garden ornaments, unique gardening gifts, and garden inspired decorating accessories. Knowledgeable and Helpful Staff –Our friendly staff is always ready to answer questions and offer suggestions in plant selection. They’ll even help design a perennial bed or mixed border on the spot, so you’ll be ready to start your own gardening immediately.